If you have pain in your back or neck from arthritis, you could be developing spinal stenosis. In this condition, the spinal canal, which protects the spinal cord, gets narrower and compresses the spinal cord and its nerves. Bone growths on the vertebrae may intrude into the spinal canal. The resulting nerve pain can be severe, affecting daily life. Stenosis most often shows up in the neck and the lumbar (lower back) area. Following are four of the most common causes of spinal stenosis. Your physical body is a complex machine, and its systems wear out over time. By the age of 50, most adults have spinal degeneration to a degree, although some people have no symptoms. Most cases of spinal stenosis occur after age 60 when osteoarthritis is present. Arthritis is characterized by inflammation and injury to cartilage and tendons, and bone spurs may develop in areas where inflammation is present. The bone spurs can invade the spinal canal. Paget’s disease, which disrupts normal bone growth and cell replacement, can result in misshapen and brittle bones. As the shape of the bone changes, it may become partially lodged in the spinal canal. Paget’s disease is associated with aging. It’s fairly common in adults, second only to osteoarthritis in terms of bone diseases. Spinal discs are filled with soft material that cushions the space between each vertebra. Degeneration due to age, a condition such as scoliosis, or an injury can cause discs to crack. The protective material seeps out into the spinal canal and places pressure on the spinal cord. If you’ve been in a car accident or have had a sports injury affecting your back or neck, your vertebrae could have sustained a fracture. A sliver of bone from the fracture can enter and injure the spinal canal. Previous spinal surgery also places you at increased risk for spinal stenosis. Over-the-counter pain relievers and prescription pain medication can reduce inflammation and provide short-term relief. Stay away from long-term use; some can cause kidney damage and other deleterious side effects. Cortisone injections can provide interim relief for a few months. Your doctor may prescribe physical therapy. Strengthening the muscles and tendons surrounding your spinal cord helps to stabilize your spine and increase your range of motion and your flexibility. If you haven’t been able to go about your normal daily routine, physical therapy may improve your condition so that you’re able to continue your regular activities. Your physical therapist also shows you specific exercises to do at home. It’s important to follow through on a daily basis so you gain the full benefit of the therapy. If other treatments don’t work and you’re still in considerable pain, surgery is a final option when the condition is severe and disabling. There are several types of surgery for spinal stenosis. All have the same goal: decompressing the spinal canal for the rest of your life. At Dr. Louis Keppler & Associates, we evaluate your condition and make a recommendation for the type of surgery that we believe will be most effective for you. 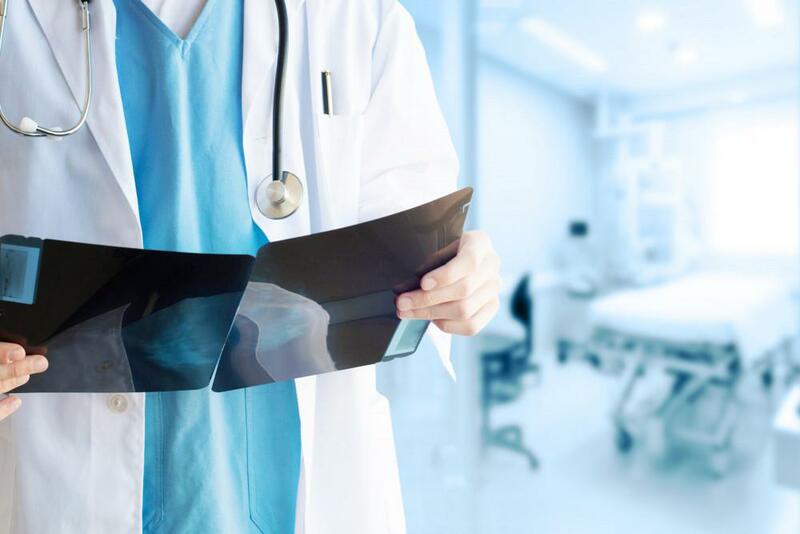 Call to book an appointment with one of our doctors at Dr. Louis Keppler & Associates for comprehensive orthopedic care — from treatment of spinal stenosis to hip and knee replacements and regenerative medicine. Stem cell therapy is a revolutionary treatment that harnesses your body’s own healing powers to bring relief from numerous painful orthopedic conditions. 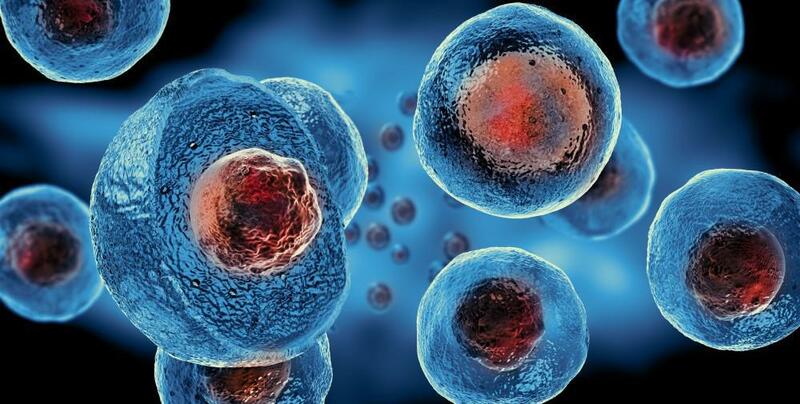 Read on to learn how stem cell therapy may help you heal without surgery. Your knees are capable of remarkable dexterity and power, but when they’re injured, normal life comes to a halt. Being smart about how you exercise can help keep your knees injury-free and able to support you through the rest of your life. You may think scoliosis is a condition that affects only teenagers, but approximately 70% of adults over 60 have signs of this spinal deformity. Take a moment to learn how Dr. Keppler can diagnose and treat scoliosis symptoms in people of all ages. While joint replacement surgery helps countless patients regain mobility and freedom from pain, like any surgery, it requires recovery time. 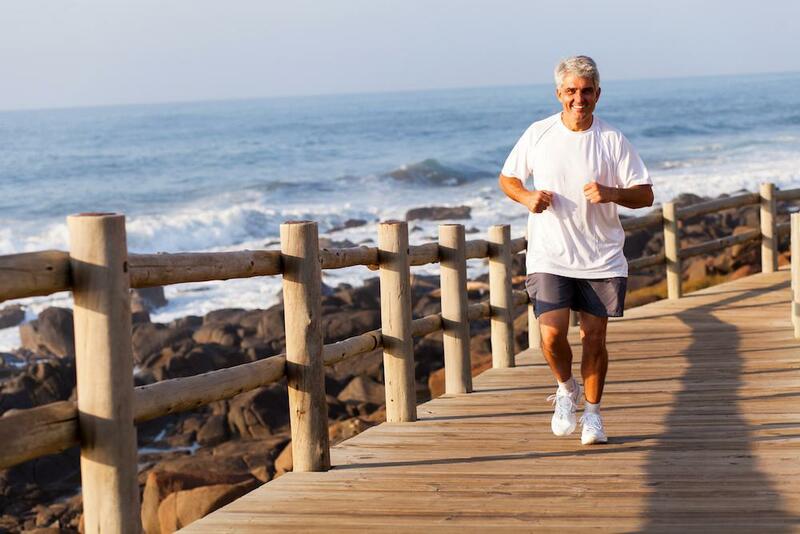 To speed that process, we offer stem cell therapy to jump-start your body’s natural healing power.